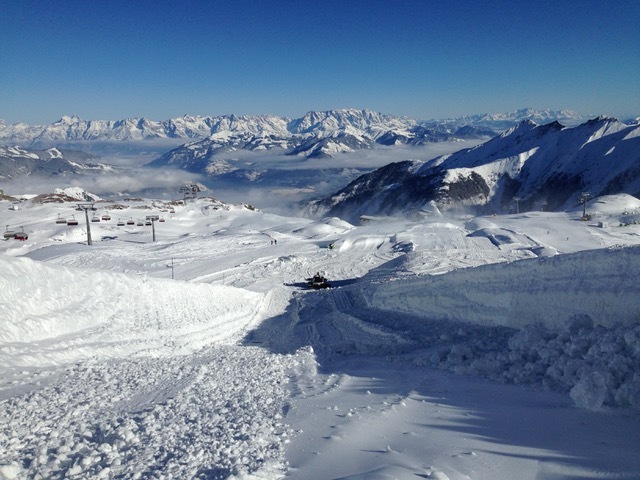 The Kitzsteinhorn Superpipe is almost ready! Since beginning of October the Kitzsteinhorn Glacier Park is open already. 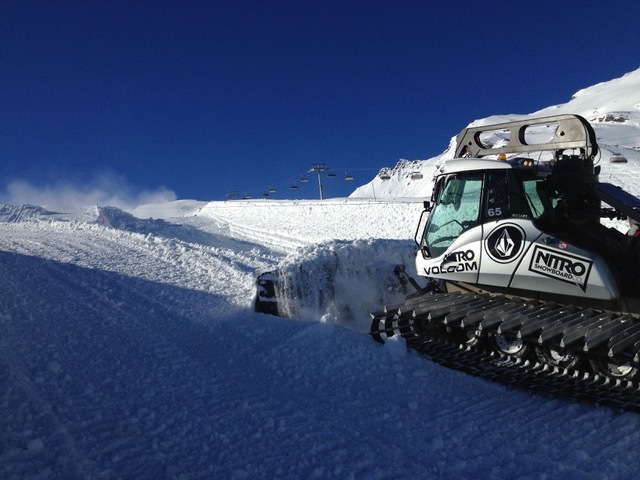 Because of all the latest snowfalls the shape crew around the Kitzsteinhorn Snowpark will be able to open their Superpipe on Friday, 25th November already. The Pipe is one of the biggest in Europe, with a length of 160 meters and 6,60 meter high walls. As all of the different Snowparks at Kitzsteinhorn focus on the highest possible quality for the riders, the Superpipe is no exception. Moreover the Glacier Park will stay open until the Central Park is completely finished by the end of December, to guarantee perfect conditions for all riders. Besides the perfectly groomed parks, 1 meter of fresh snow awaits. For all kids and teens (born between 1998 and 2010), the Snowpark Kitzsteinhorn offers a “The Power of Zhen” Ticket. Which means that you can purchase a day ticket each Saturday for only 10€ throughout the whole season. 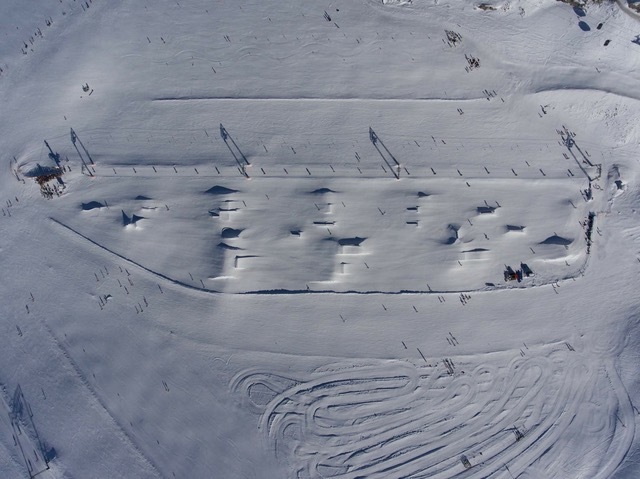 The Kitzsteinhorn Glacier Park will stay open, until the Central Park is completely finished.